Home Our Staff Why Choose a Midwife? 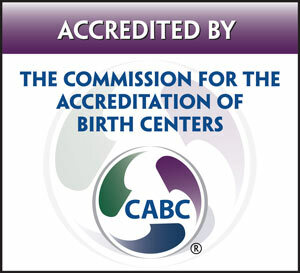 Our spacious, comfortable Birth Center is a two level building located near downtown Boise. 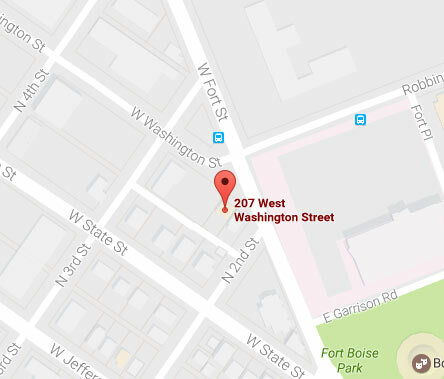 We are conveniently located on Washington and Fort streets, about three blocks north of the St. Luke’s Hospital. It is easy to get here from any direction! Our birth center is a place of community. In addition to regularly scheduled classes, including “Prenatal Breastfeeding” and “Returning to Work and Introducing Solids to your Baby”, we also host special events related to nutrition, pregnancy, birth, parenting and breastfeeding. Midwifery is quickly becoming one of the preferred methods for care for expectant parents. 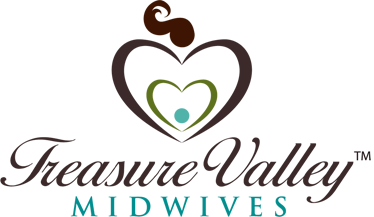 Midwives are represented in all areas of care, from hospital, to birth center, and homebirth. State licensing requirements have also caught up with the times, offering licensure for qualified midwives in the state, following strict guidelines for scope of practice, that ensures the safety for all expecting families.